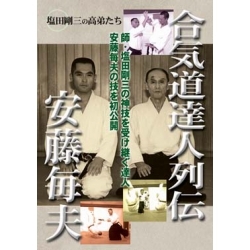 Softness and flexibility, softness and the axis, the ready posture (Hanmi) and straight line, the offense and defense of the cente; you can learn the these importance of through Kata of Taijutsu, Kenjutsu and Jujutsu. 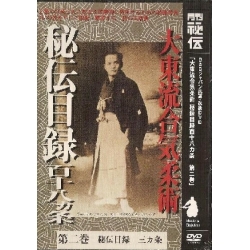 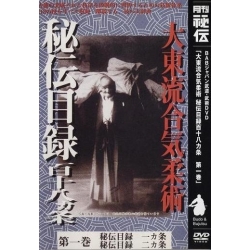 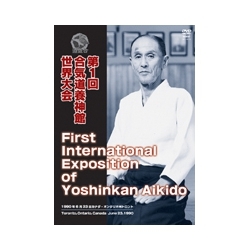 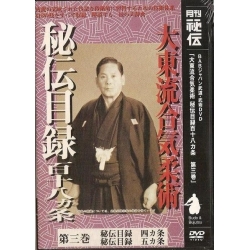 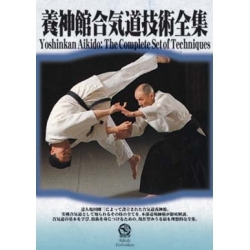 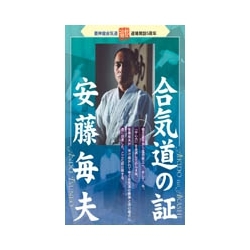 Master Masaru Nagano, who is a representative in this DVD shows that the martial arts are born from the looseness and the axis as the "softness" and "break", and the "speed", through the kata of Taijutsu (physical techniques) and kenjutsu (sword techniques). 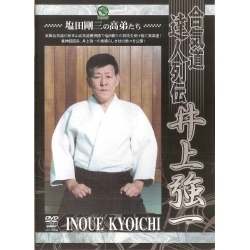 In the seconde volume, he shows: soft and minimum motions of receivings, your own body axis and the opponent's, the action to the lower body, studying the movement to cut with the sword, after that, he explaines the meaning of speed at Iaido, jujutsu and kendo.